During Beyond we are believing God to stretch the expectations for where He is leading us: in our church, in our families, and in our own lives. Before we can give beyond we need to understand what God says about giving. 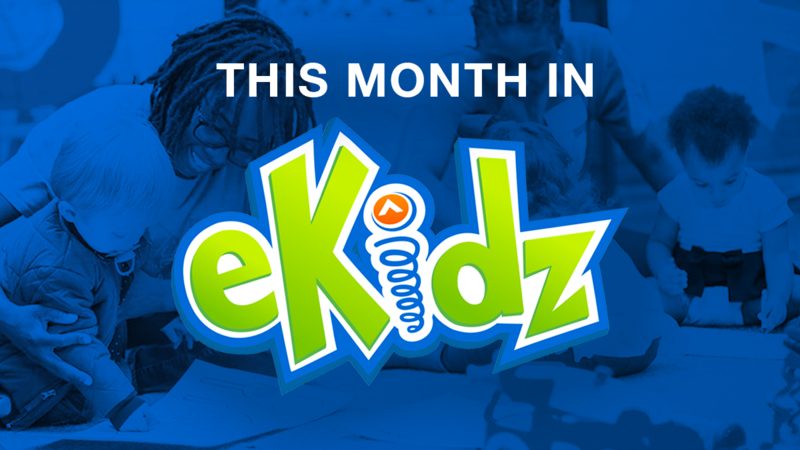 The eKidz Guide To Giving is a resource to help build a foundation of faith in your family. Learn about the Biblical tithe and how to trust God with your finances, no matter how small. Watch a video with your family. Discuss what it means to tithe. Model what it looks like to trust God with your finances. Encourage your family to trust God in with their money. 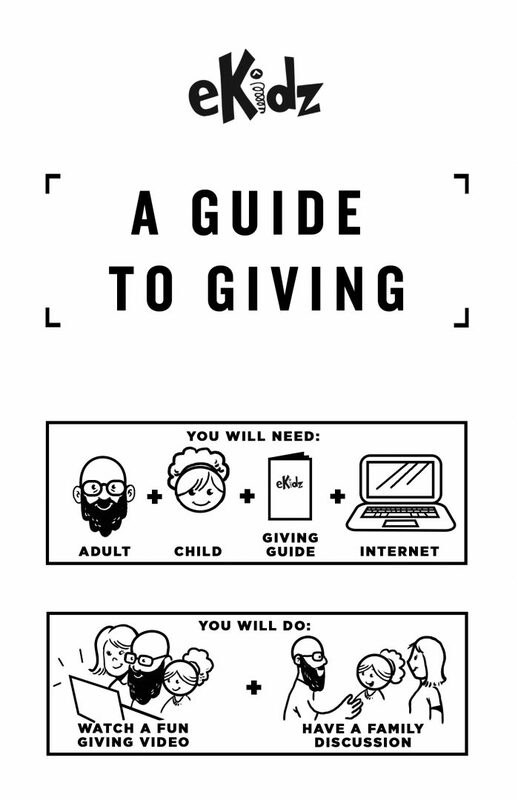 Pick up a copy of the Guide To Giving this weekend at an Elevation location near you. VIDEO 1: What is the tithe? Read Leviticus 27:30. God required people to give Him a tenth of everything they grew. Today many of us aren’t farmers to earn money, but we earn money other ways. Everything we have belongs to God. We show we trust Him when we obey His Word. Grab an envelope and write “tithe” on it. Place it where you keep your money. Each time you receive money, remember to give God one tenth and put it first into this envelope. VIDEO 2: Why should I tithe? Think about all the things you have in your room. What would be the hardest to give up? Why? Read Deuteronomy 15:10. How do you think it affects or changes someone’s attitude when they choose to give generously? What can we give God first to show Him we trust Him to provide for us? VIDEO 3: What can my tithe do? What would you buy with $0.25? What about $1? Read John 6:5-13. What impact did Jesus have with the boy’s little lunch of two fish and five loaves of bread? Visit ElevationOutreach.com and choose one of Elevation’s outreach partners to learn about. How does our church’s tithe money help the organization make an impact in the community? VIDEO 4: How do I tithe? What is the most important thing you own? Why is it so important to you? Matthew 6:21 says, “For where your treasure is, there your heart will be also.” Where we put our money is a sign of what is important to us. Money is important but where we put our money is even more important. Look at a coin or a dollar bill. What does it say about God? What is one step you can take to show God you trust Him with your money? Help teach your child the principles of Biblical stewardship. 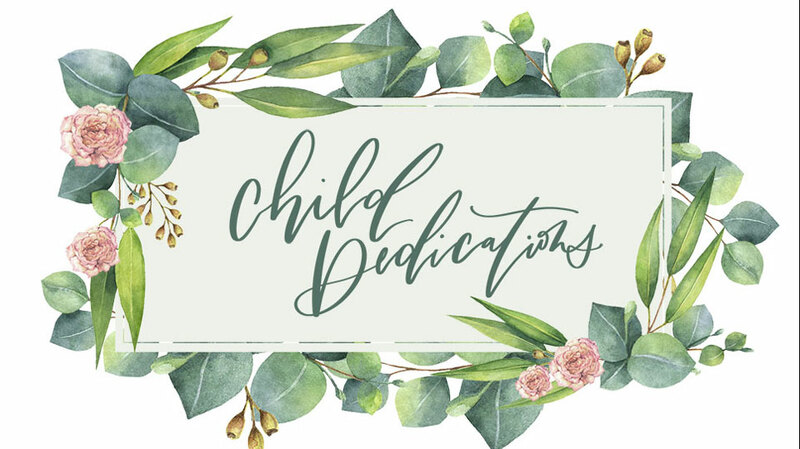 The Give.Save.Spend kit includes materials for your child to make their own GIVE, SAVE, and SPEND jars and Dollar Devotionals that talk about giving God’s way. Pick up a Give.Save.Spend kit at the eKidz check-in area at your campus.